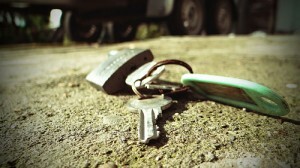 Are you searching for a reliable locksmith in the area of Eglinton? At Silverfern, we know that everyone has lock/key emergencies and these emergencies happen during all 24 hours of the day, we offer quick response to those emergencies. We provide prompt emergency locksmith services such as lockout response, installation, repair and upgrade of locks, installation of garage security locks and bolts, rekeying services, master key system, restricted key system and more! We take ca lockouts as priority jobs. You’re stranded on the road and need help now! We come out right away when you call. Most of the time we are on the road and are closer to you than you might think! 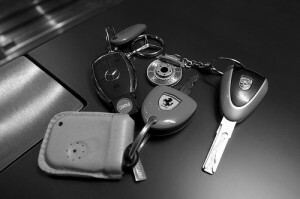 We also perform key duplication, door and ignition lock repair and other automotive lock installation and repair. Regular repair and replacement of locks in your business will keep your locks working like new and allow maintaining security with your business. Keeping your business safe and secure is one of our specialties. Silverfern locksmiths have the knowledge and experience to recommend and install the proper systems to secure your facility. Need a safe to protect valuables from fire or burglary? 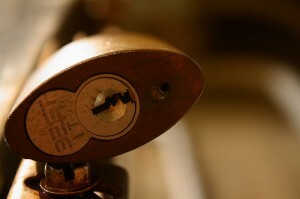 Silverfern Locksmith is one Eglinton’s largest dealers and service centres of security safes. At Silverfern, we can match your security needs with the proper safe or vault – giving you greater piece of mind that what you value will be protected. 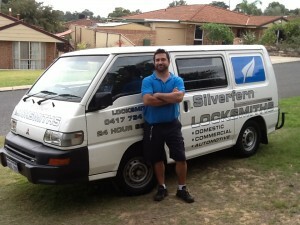 Silverfern Locksmiths is your best locksmith solution in town so contact us now!